This summary is just a taste of what you can see at the Oceanview mine near Temecula, California. For a reasonable entrance fee, you can enjoy hunting for gemstones at one of the last active gemstone mines near Temecula. You can find Tourmaline (pink, green, watermelon), Aquamarine, Citrine, Morganite, Schorl, Smokey Quartz and others I cannot remember. Oh, don’t forget Kunzite, perhaps the most valuable of these gems. For an insight into the area, classifying material (screening), washing, and searching for gemstones you should read this article: http://john000.hubpages.com/hub/Pink-Tourmaline-Gemstone-Mining-The-Pala-Mining-District-CA. In addition to having a vacation in Southern California and its beauty, you will also spend no less than 4 hours under the direction of experienced miners learning about the local gemstones, how to work the tailings to get them, and the result which will definitely be some nice stones to take home. There are plenty of nice hotels and motels in the Temecula area. If you are a person who enjoys physical activity and an educational experience while having a wonderful vacation, this spot at Oceanview Mine, Pala Mining District, San Diego County, CA should not be missed. Northern Arizona has pine forests, skiing, desert and mountains, the Colorado River, universities, and fine Mexican cuisine, but it also has a myriad of popular museums. One of these is the Museum of Northern Arizona. 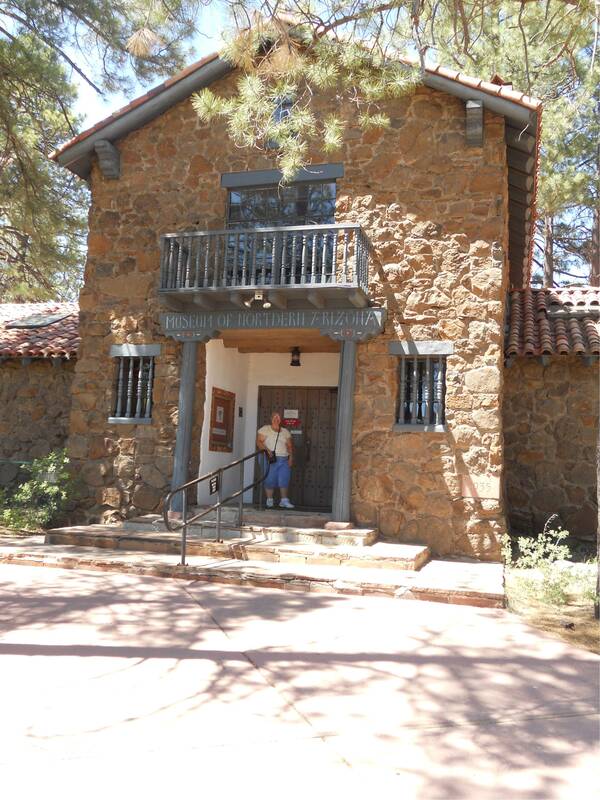 Located in Flagstaff, this private museum has an extensive display of Native American jewelry, many prize winners from jewelry fairs, Navajo rugs, geology displays, ancient and modern Indian ceramics, and much more amongst the thousands of exhibits. Housed in a beautiful building, the displays continue to grow. An entirely new wing is being built to house more artifacts of past and present Arizona culture. A children’s room allows kids to interact with thought provoking objects and concepts. The museum is immaculately kept. If you enjoy good museums, I mean really good museums, you shouldn’t miss the Museum of Norther Arizona. Refilling their buckets from the west, the choppers flew all day. One of the latest aircraft to be designed to carry huge payloads of slurry.